October 12, 1933. Huntington, Long Island. "Marshall Field estate at Lloyd Neck. 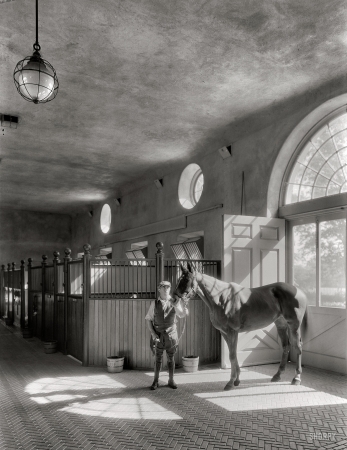 Interior view of polo stables."